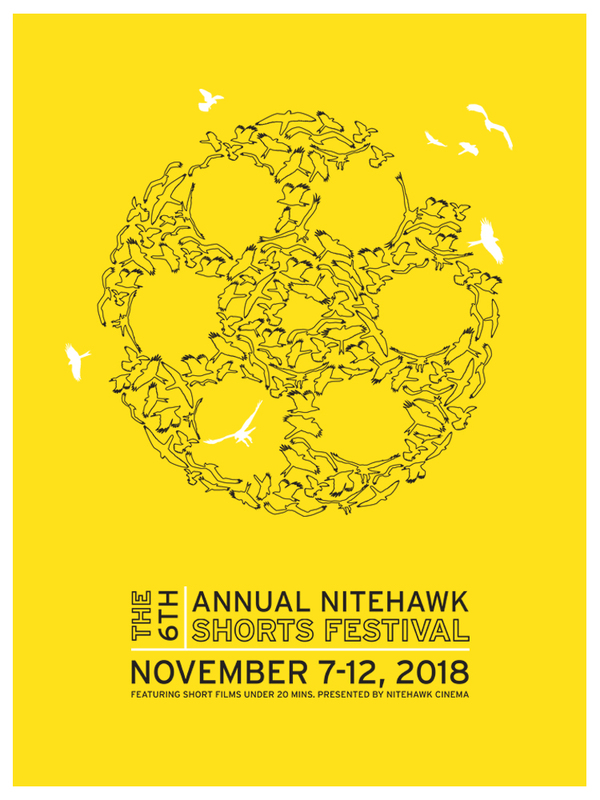 The 2018 Nitehawk Shorts Festival MUSIC DRIVEN program offers a series of short form documentaries that highlights music as vehicle for change, and follows individuals who use this power to overcome emotional, social and economic obstacles. Q&A WITH FILMMAKERS. Organized by John Woods, Liz Zimiles, and Kris King. This hybrid short follows drum legend Tony Allen as he recounts his contribution to the birth of Africa’s most exported music genre–Afrobeat. A documentary that profiles four New Yorkers to the soundtrack of Holy Ghost!’s Crime Cutz EP. Introducing audiences to the musical force, Robert Kidney, for the first time. A mom, a judge, and a firefighter each battle sexism in this animated music video created by Winona Regan. A documentary that explores how a West Village piano bar from 1967 continues to be a home for misfits, musical theatre lovers and tourists alike. The story of an estranged working class Puerto Rican family trying to reconnect in the aftermath of Hurricane Maria. An animated short about the Velvet Underground’s first gig in 1965 in front of a crowd of shocked kids at a suburban New Jersey High School.